This project is an expression of the principle that increased flexibility opens up for diversity and inclusion. It focuses on students all over the world that are living in a small room or apartment. 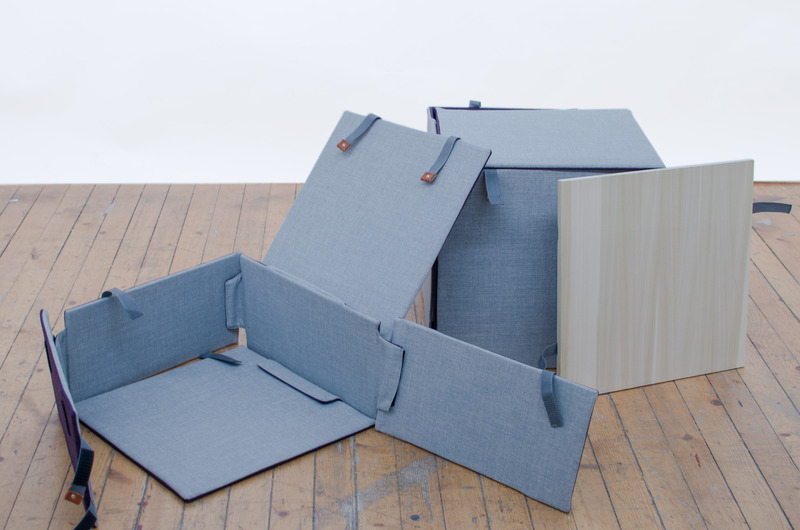 The concept consists of three different parts; two foldable boxes of different sizes and a wooden board. 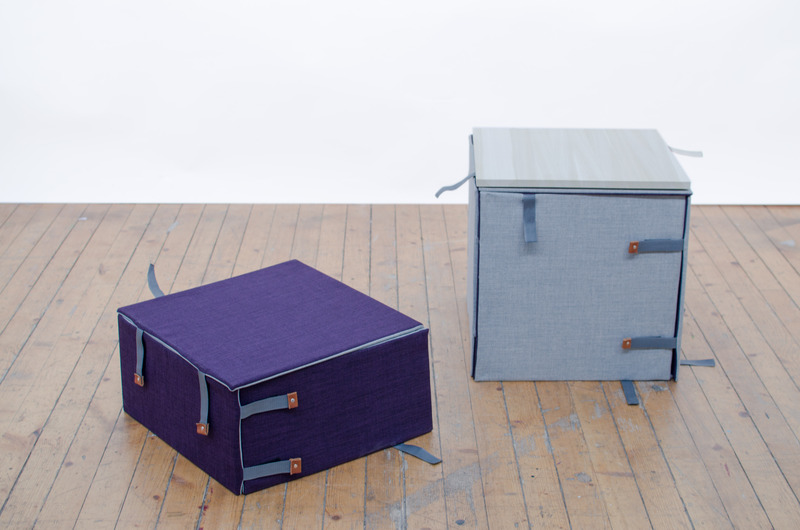 Together, they become a set of modular furniture boxes that create space for storage and at the same time offer a flexible seating arrangement. 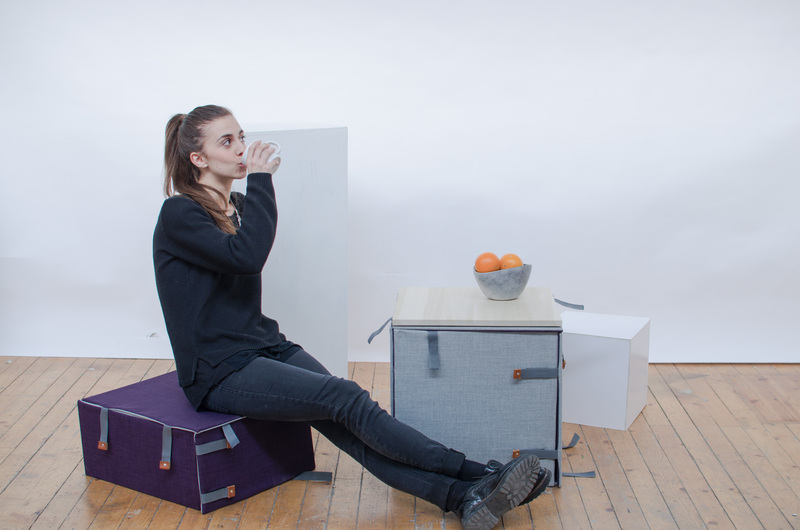 Combining the parts in different ways allows different students to adapt the box configurations according to their needs and wishes, and to tailor it to the many activities that are part of everyday life.